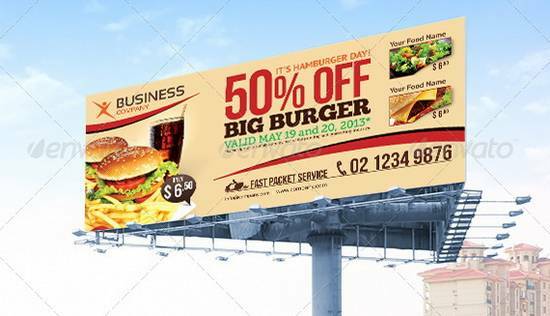 Billboard or hoarding is one of the most popular outdoor advertisements that usually found in high traffic areas. 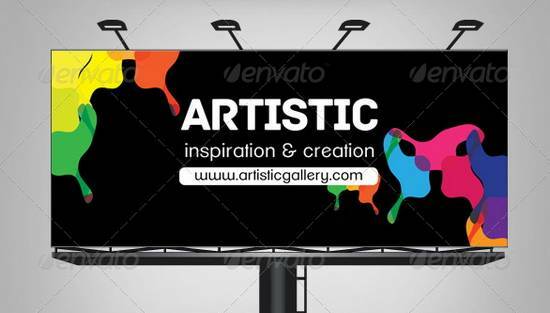 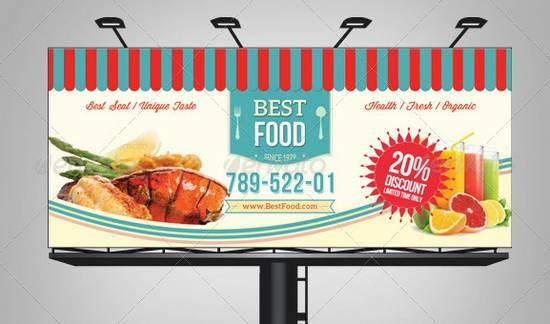 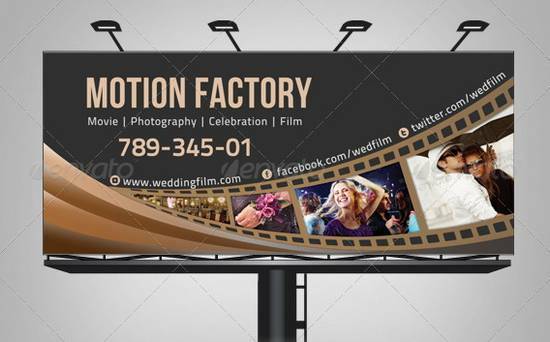 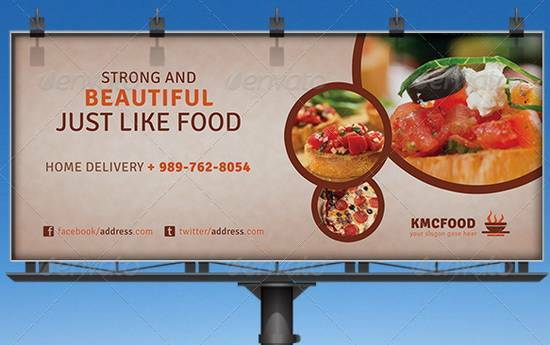 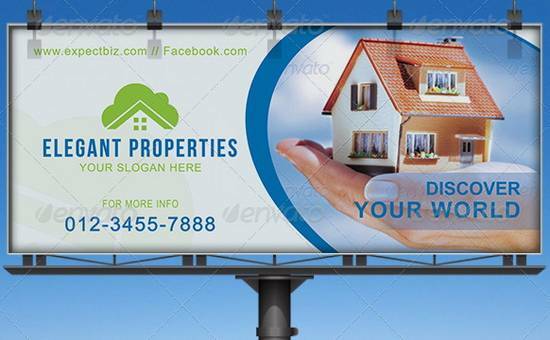 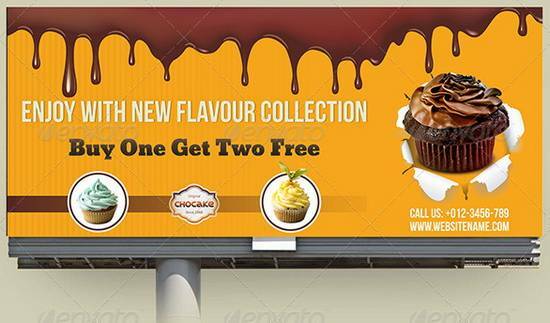 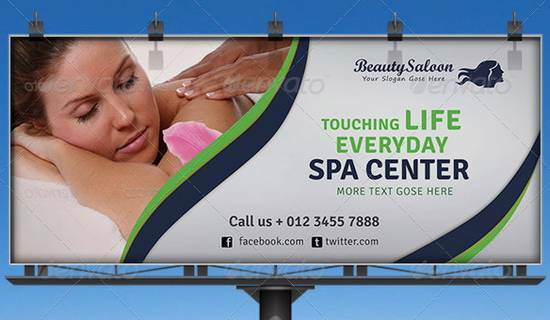 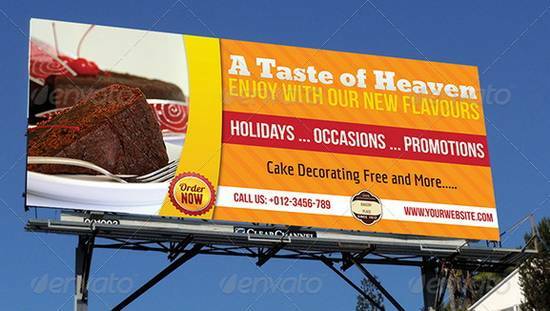 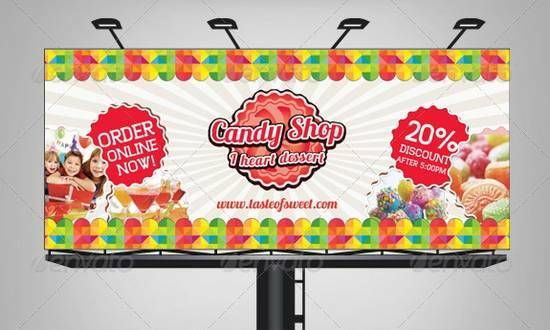 Just like other type of advertisement like poster or flyer, The design of billboard is the key to catch a person’s attention and create a memorable a memorable impression. 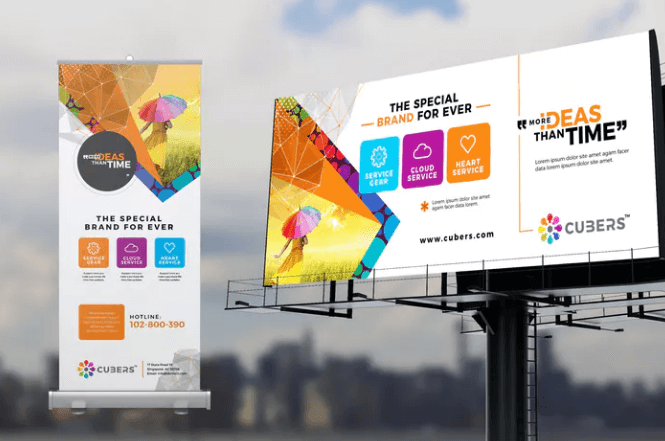 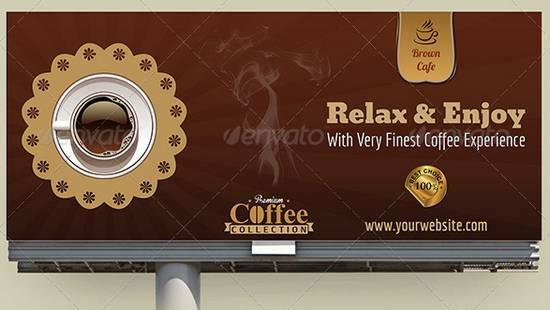 If you are a designer who wants to create an awesome billboard design for your clients, there are a lot of premium ready-made billboard templates that you can use to save your time, especially if you’re going to run more than one project at once. 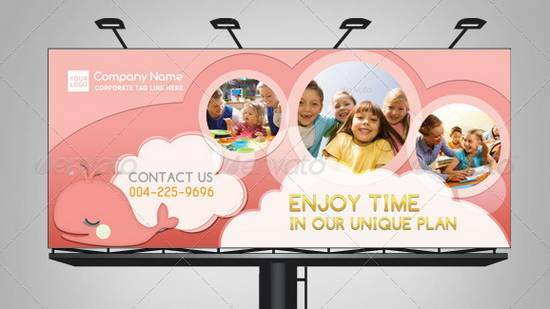 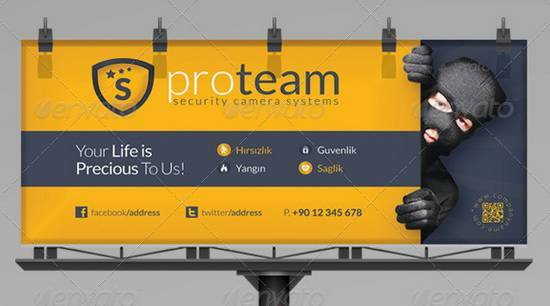 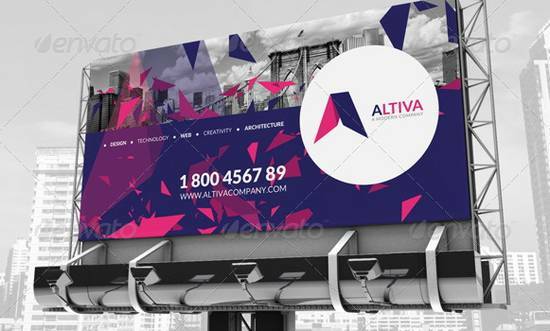 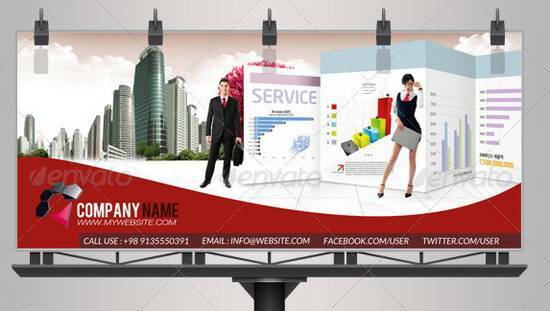 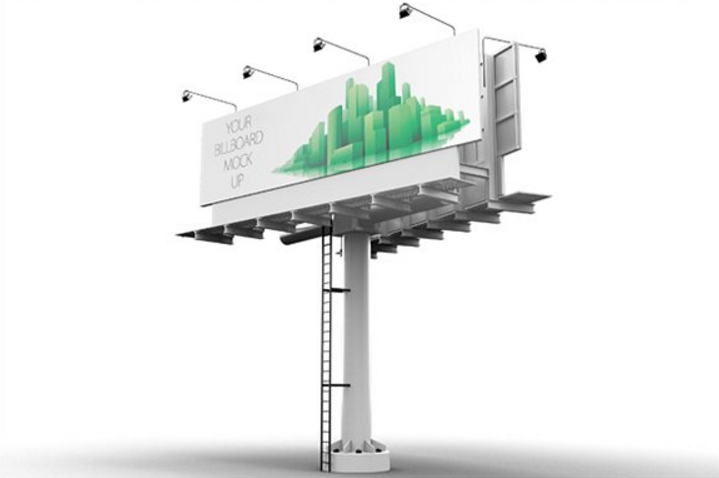 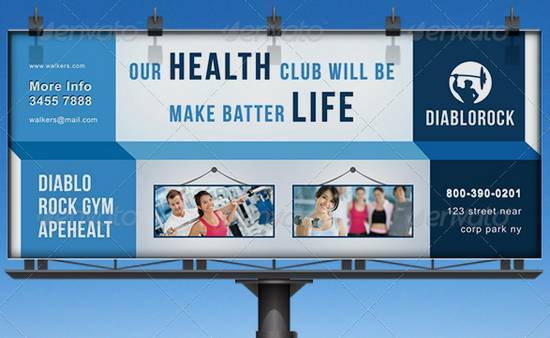 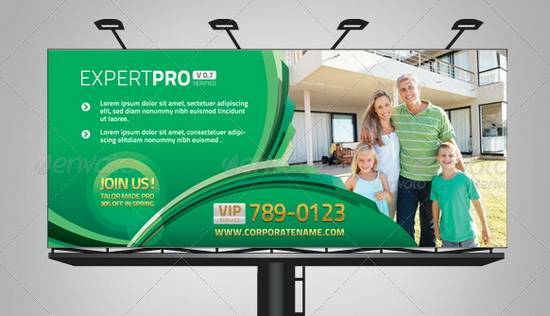 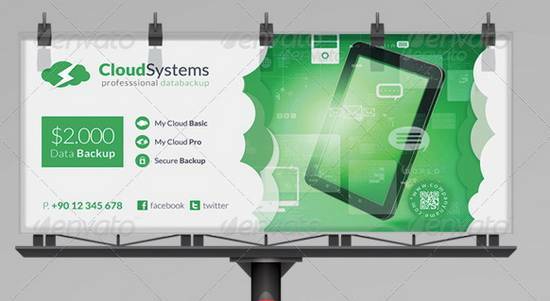 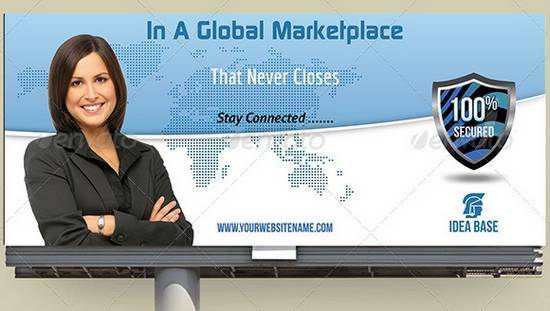 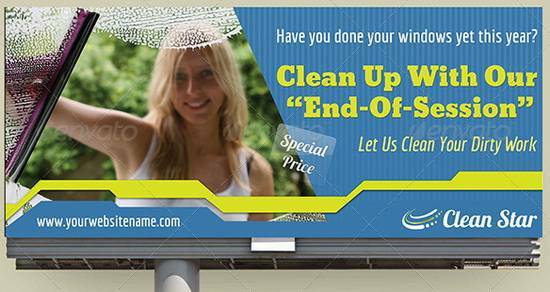 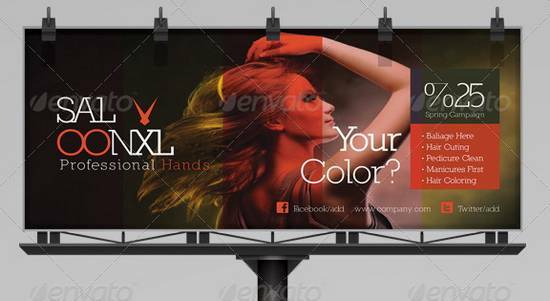 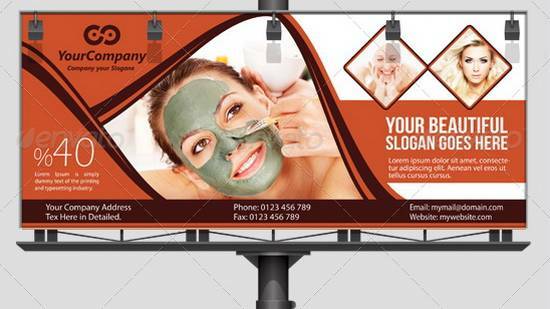 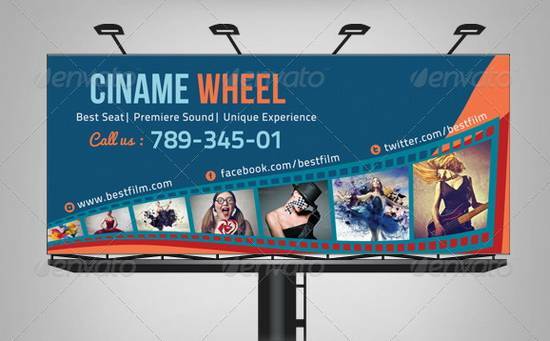 An elegant corporate billboard template that you can download in EPS. 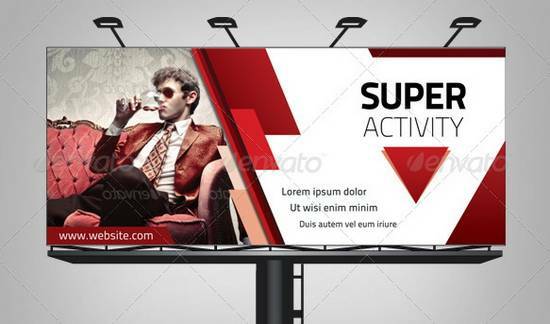 All text and color are editable. 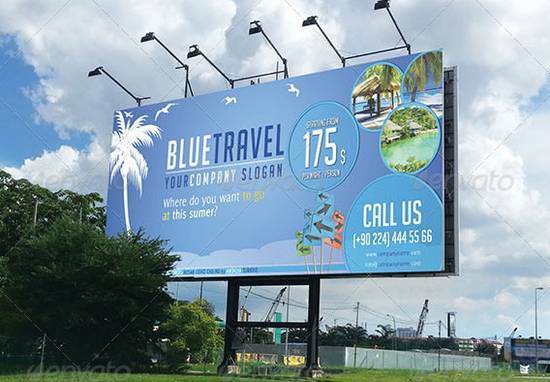 This billboard mockups included 10 photorealistic billboard in different view. 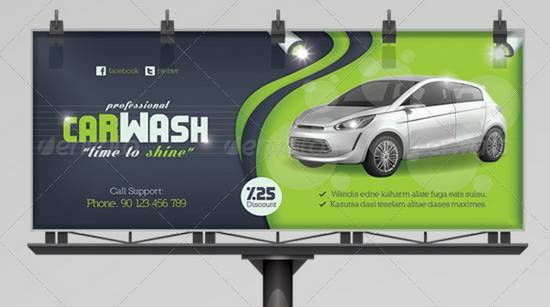 It’s perfect to showcase your design portfolio. 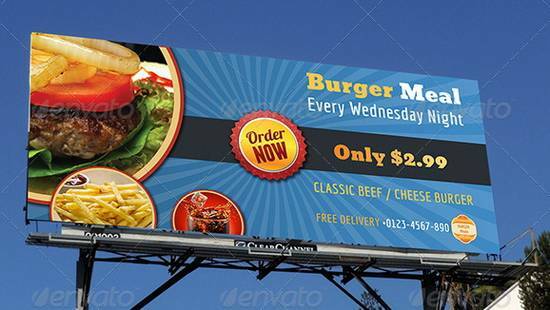 You can change the image using smart object easily. 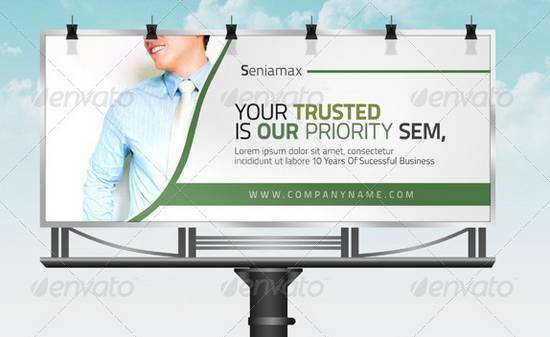 This simple and generic Multipurpose Business Billboard Template perfectly use for Multipurpose Business Billboard Template. 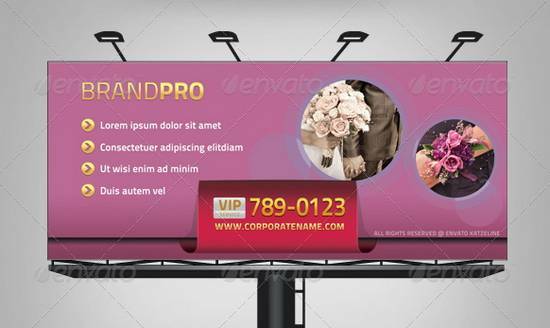 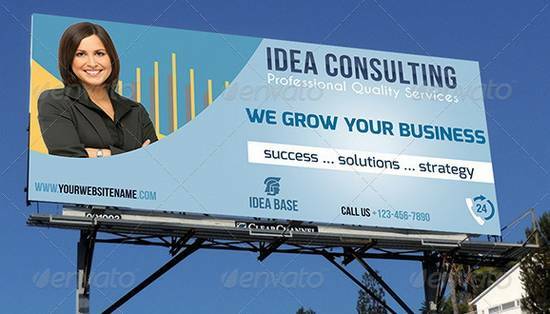 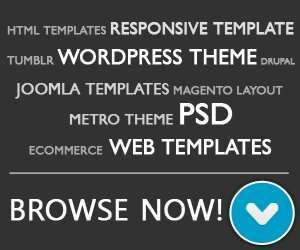 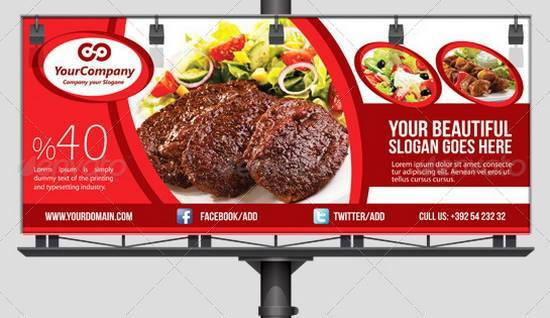 Corporate Business Billboard Template Vol.2 was designed for business, it’s professional and eye catching.